It’s not every day you get asked to help to design a trojan horse. 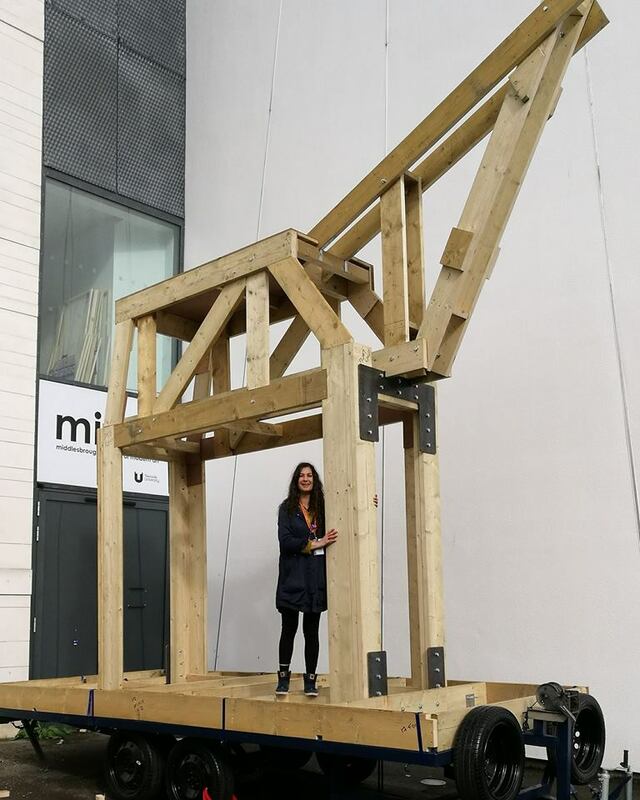 This weekend, working with the artist Isabel Lima and Middlesbrough Institute for Modern Art (MIMA), the residents of the Gresham housing estate in Middlesbrough will to taking a 6m tall wooden horse sculpture through the streets of Middlesbrough from MIMA to their estate. 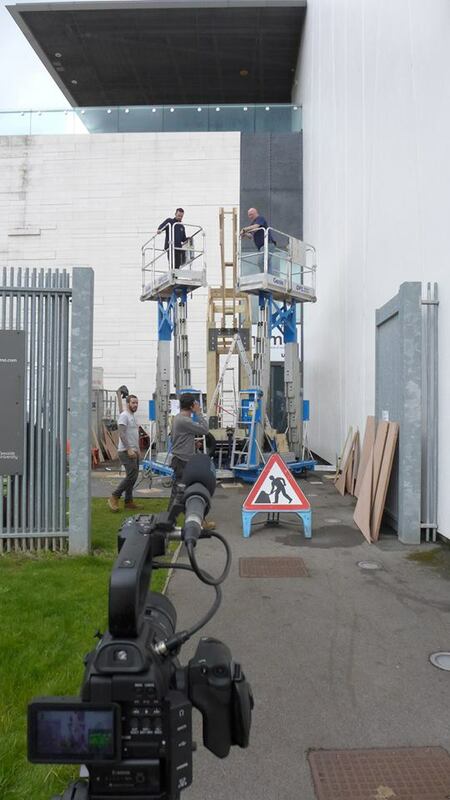 The project takes its inspiration from the Trojan Horse myth, when the Greeks tried to take control of the city of Troy. 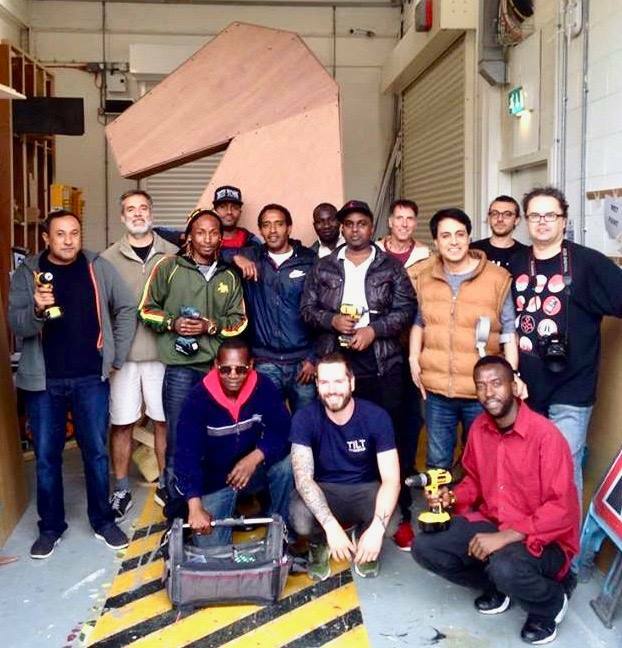 The project focuses upon a diverse community on the Gresham Estate coming together to build and take ownership of their neighbourhood. 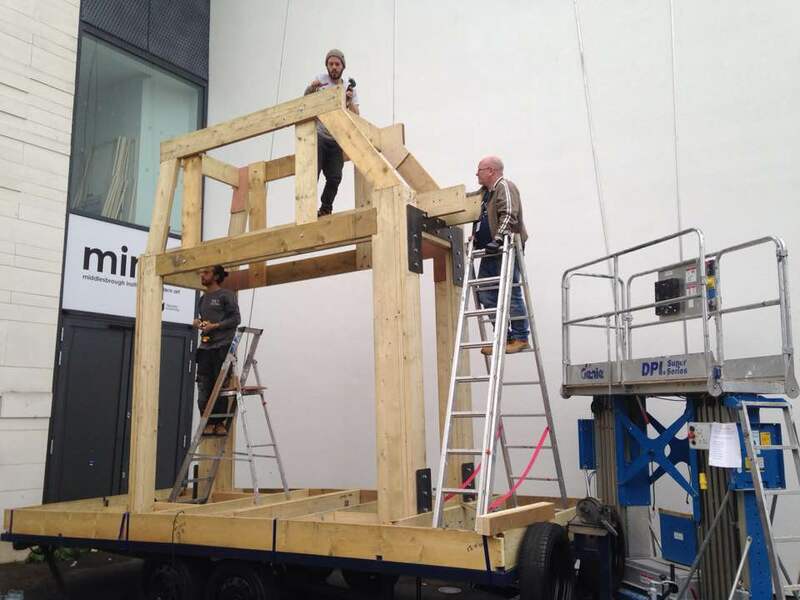 We worked with the artist Isabel Lima to help design the large wooden horse. The project has been made possible by the awesome team at TILT Workshop in Newcastle with the enthusiasm of the residents of Gresham with have built the horse and the capable hands of Northallerton engineers Structural & Civil Consultants Ltd who have made it stand up.